Among the most popular posts on 'Wreck..' are ones about churches. You do love your former places of worship. So I've picked two today but I'm also going to deliver a bit of a sermon about planning permission. 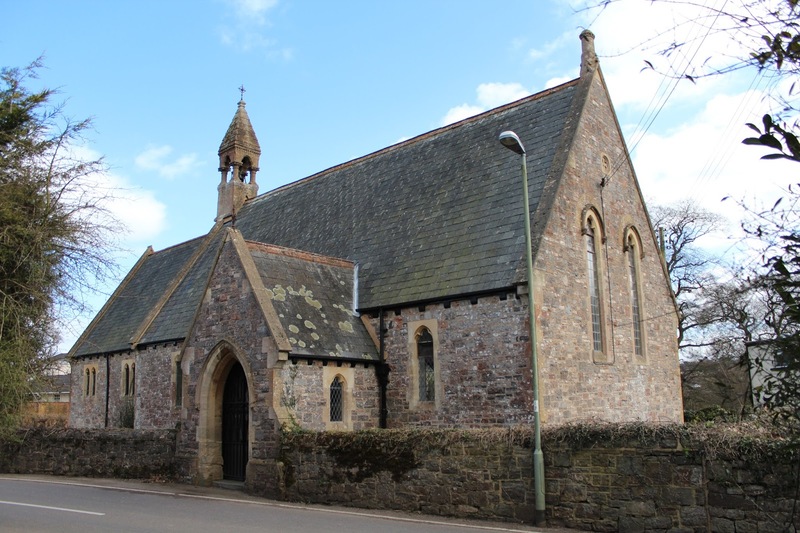 The first, pictured above, is St Anthony, in the hamlet of Cowley, around one-and-a-half miles from Exeter. 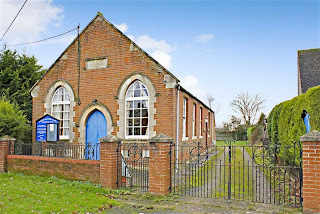 It's currently listed on the Church of England's Closed Churches for Disposal page, which I've previously written about here. St Anthony's is Grade II listed, has a churchyard, and is on the market at offers around £150k. More details here. It's a lovely shape and in a pretty setting. However, unlike the chapel below Anthony's doesn't come with planning permission to turn it into a home. That, and the more southerly location, are responsible for the £100k difference in the price. 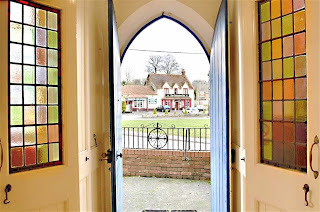 If you were interested in St Anthony's, you'd need to start with a chat with the agent to find out what enquires have already been made, followed by a phonecall to the local planning office to see how they feel about conversion to residential use. Then things would go backwards and forwards for a while before you have approval to buy the church; convert it; renovate it, or do anything with the portion of the ground used for burial. I would recommend reading Karl and Natalie's church conversion story, here. Lovely building - albeit smaller than St Anthony's, with a garden and a gorgeous village green setting. Planning permission has been in place to turn it into a four-bedroom house since 2011. So, aside from the £255k guide price, job done? Horspath villagers have been battling to keep the building available for the community and prevent its sale. Right now they're in a race with the estate agent to stop anyone buying it and living in it before they've raised the support they need to buy it themselves. That fight is outlined here. 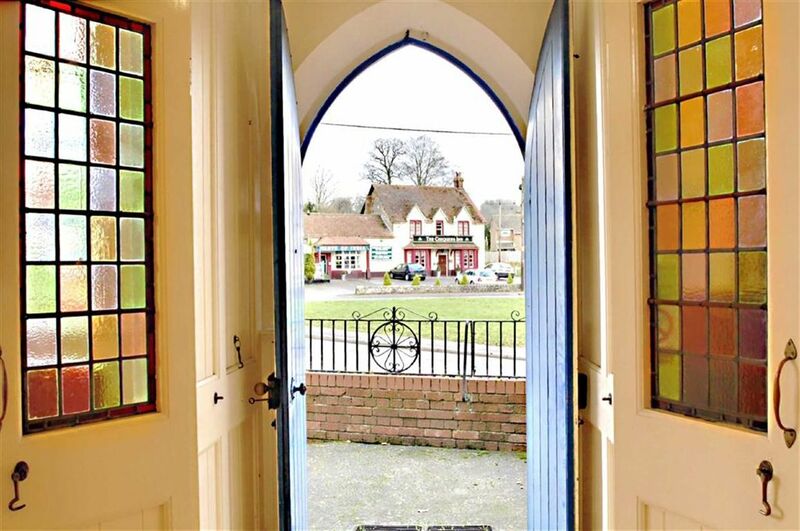 The point being that planning permission bumps up the price but may not mean the door's open. Sale details and more pictures of the Horspath chapel here.